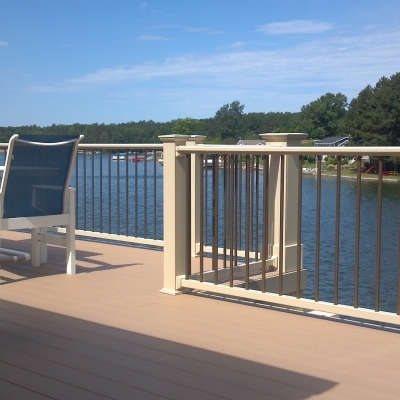 Aluminum fence and railing is virtually maintenance free, attractive and durable. 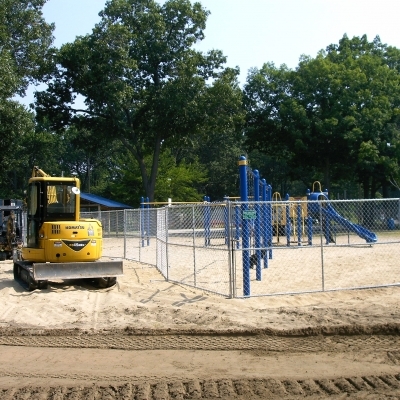 All of our wood fences are built on your property; no pre-fabricated panels. Hidden picket fasteners and notched rails create a clean, finished look. 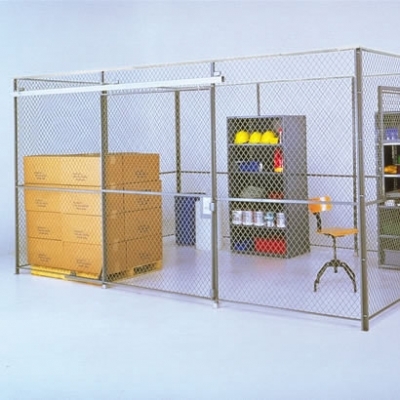 No matter your fencing needs, we do it all! 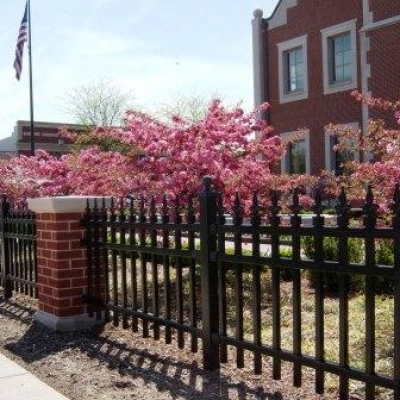 Servicing Grand Rapids and Holland for 30 years, Fence Consultants of West Michigan provides and installs almost every type of fence and maintenance free railing products. 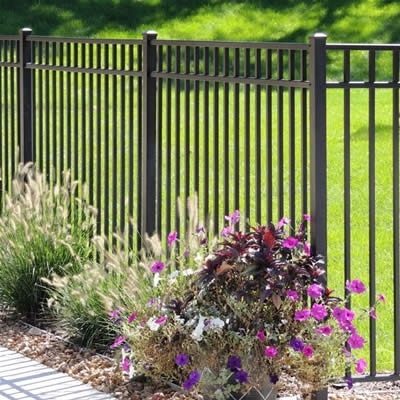 Whether your fencing needs are for safety, security, aesthetics, containment or to define property boundaries, we offer a variety of products to satisfy every fencing or railing need. 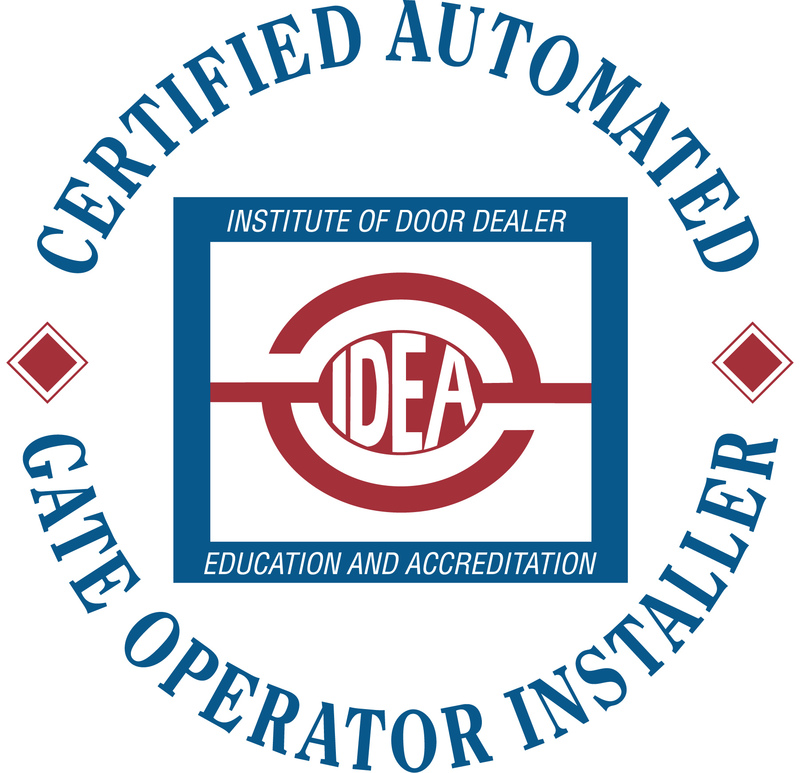 Find out why we are the trusted preferred fence contractor.